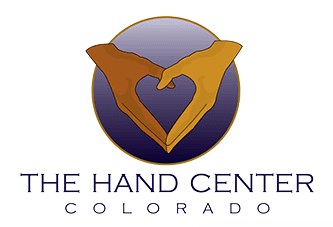 The Hand Center is an exemplary hand and wrist specialty clinic with offices in both Broomfield and Thornton, Colorado. We are conveniently located to serve Denver metro communities, including Arvada, Boulder, Brighton, Denver, Erie, Longmont, Louisville, Lafayette, Westminster, and Wheat Ridge. At the Hand Center, we specialize in treating conditions of the hand and wrist ranging from highly complex reconstructions to relatively simple procedures such as re-aligning broken bones and releasing your carpal tunnel. But we are more than just experts in the hand and wrist. We care about you on a human level. We want to know what impacts our patient’s lives and to be supportive of you and your loved ones. We consider you part of our family and give you the time you need to discuss issues that are impacting you or your family and could influence your recovery so that we can maximize our support. We want to relate authentically with you and hear you through every step of the way. Dr. Wear is certified by the American Board of Surgery and has completed accredited fellowships in both Plastic and Orthopedic Hand and Wrist Surgery. 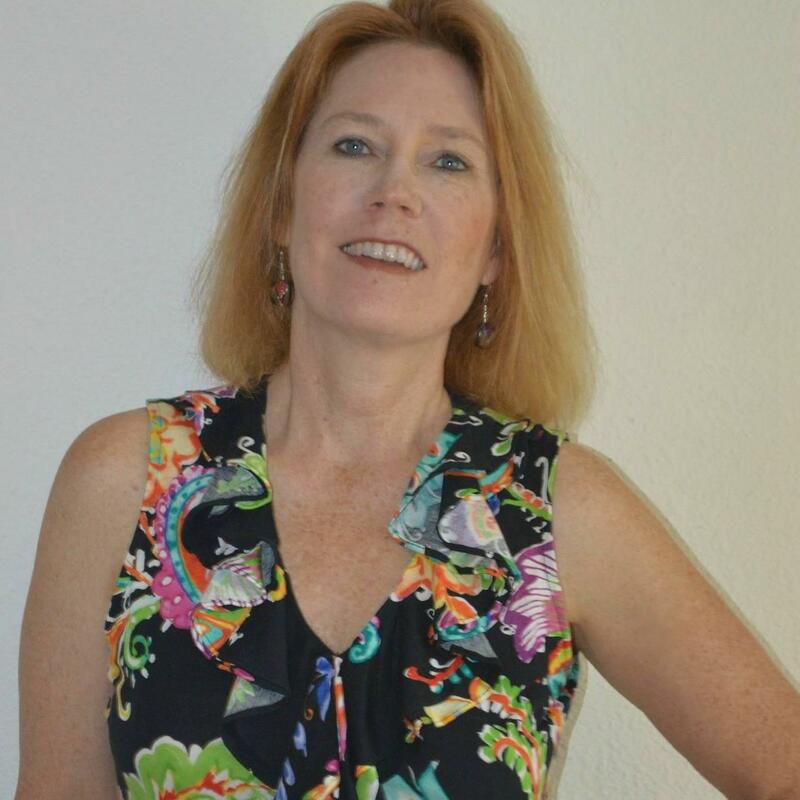 She is an exceptional highly-respected, board-certified hand and wrist surgeon who uses her breakthrough surgical and reconstructive skills to deliver cutting edge techniques aimed at recovering your original performance abilities and function. She has advanced knowledge of all hand and wrist conditions and is a master at complex hand and wrist surgery with minimal scarring. She will work with you to create a personalized plan, giving you a wide range of options to match your lifestyle. "I was very happy with my appointment with Dr. Wear. She took her time with me." "My experience with Dr. Wear was excellent, from start to finish!" "Dr. Wear was kind and put me at ease. Easy visit." "Dr. Wear was very pleasant and professional." We participate in most major health plans. Please contact our office at 303-957-7116 regarding any insurance companies that you do not see listed here, or to verify the coverage involved with your specific plan.